IT security products have become as complex as the networks they’re trying to secure and began producing antivirus and encryption products nearly 30 years ago. Today Sophos products help secure the networks used by 100 million people in 150 countries and 100,000 businesses. We’re focused on keeping IT security simple and reliable. We know that a proper security strategy must include networks, servers and devices—all devices—managed easily through the cloud. A breakthrough in application visibility and control.Synchronized App Control automatically identifies hundreds of unknown, evasive, and custom Windows and Mac applications to easily prioritize the apps you want, and block the ones you don’t. CASB and Cloud App Visibility identifies all browser applications and cloud services to identify Shadow IT and data at risk to get it under control quickly and easily. Intelligently protect your data against theft, hacking malware, and accidental data loss. It automatically encrypts your content, and the content stays encrypted even with it’s shared or uploaded to a cloud-based, file-sharing system. With Sophos Mobile, you can keep your files safe across Windows, iOS, and Android platforms. Predictive Cloud Email Security Powered by Artificial Intelligence. 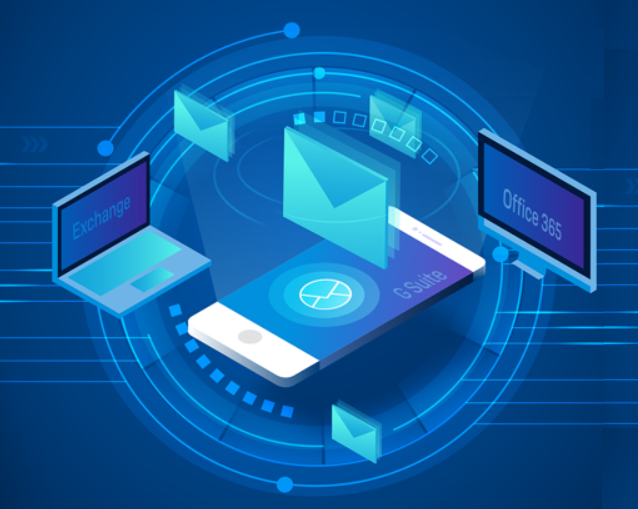 Today’s email threats move fast, and growing businesses need predictive email security – defeating today’s threats with an eye on tomorrow. Secure any email service where you control the domain and DNS records. Seamless integration with Microsoft Office 365, Google G Suite, on-premises Exchange 2003+, and many more email providers. Best of all: activation is completely in your control, with domain, group, and user-level policies set up in minutes. 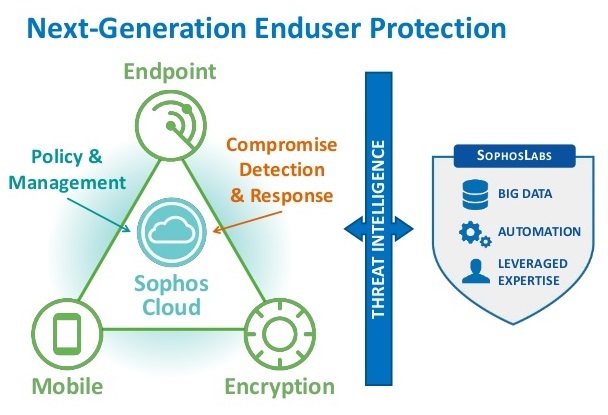 Sophos Phish Threat educates and tests your end users through automated attack simulations, quality security awareness training, and actionable reporting metrics. 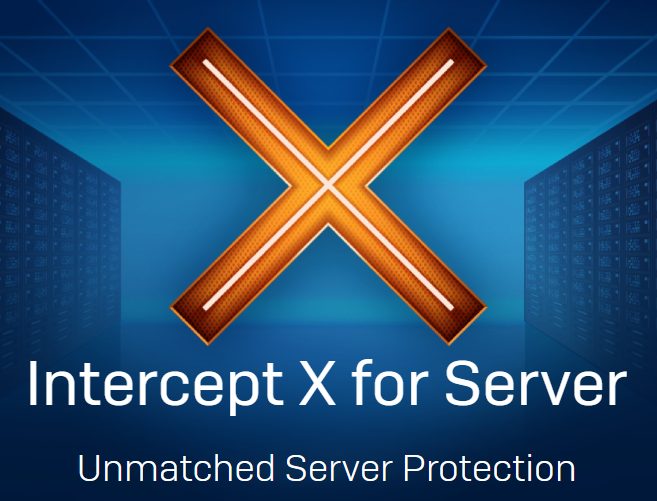 Protect the critical applications and data at the core of your organization, whether that data is on physical servers, virtual servers, or in the cloud. Sophos Central allows you to manage our award-winning Synchronized Security platform. Advanced attacks are more coordinated than ever before. Now, your defenses are too. Our revolutionary Security Heartbeat ensures your endpoint protection and firewall are talking to each other. It’s a simple yet effective idea that means you get better protection against advanced threats and spend less time responding to incidents. It’s so simple, it makes you wonder why nobody did it before.